Grand Forks Mayor Frank Konrad says protests didn’t influence the city’s backtracking on a recent decision. 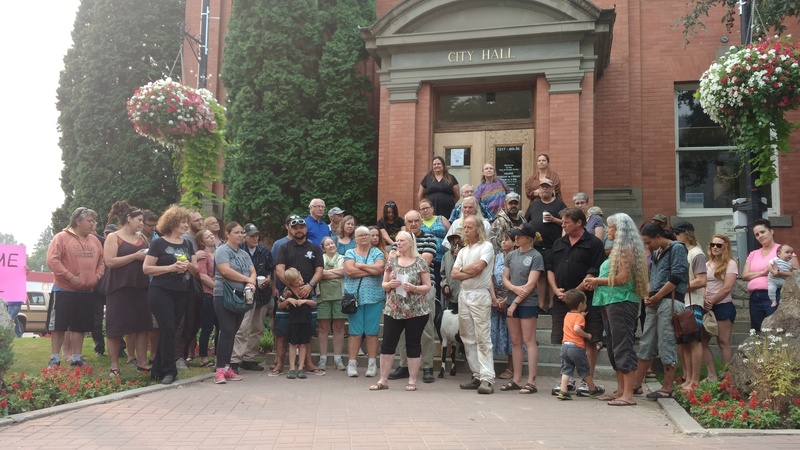 Last week Whispers of Hope and the Boundary Emergency Transition housing society were given notice to cease operations within approximately 48 hours. Both societies have now been given more time to meet the city’s bylaws and the lease agreement. The mayor also dismissed rumors of a crime wave over the past week in protest of the decision.